Have you always dreamed of the confidence and allure a perfect smile can bring to your life? Well dream no more. 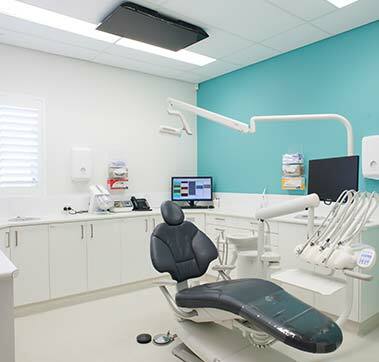 Advanced Dental Spa will create your perfect smile, totally customised to you. A Smile Makeover can be achieved in many ways and addresses concerns such as extreme discolouration, missing teeth, chips, gaps, or cracks. As well as crooked teeth and gum issues. By treating these problems you are not only making your smile aesthetically beautiful but also improving the overall strength and regaining full functionality of your smile. You can even help safeguard against future damage and possible infection. Smile Makeovers employ a range of techniques including teeth whitening, veneers, crowns, dental implants, cosmetic gum surgery, and orthodontic procedures. These expertly performed treatments along with professional design will have you smiling bright in no time. If you’ve ever felt uncomfortable in front of the camera or smiling in front of others now’s the time to regain your confidence. Whether you have a wedding or big event coming up, or are just finally ready to take the first steps to a better quality of life, we can help you achieve your goals. We promise it will be a pleasant experience with amazing results. The only regret you might have is not doing it sooner! So whether it’s a major transformation or touch up you’re after, call the specialists at Advanced Dental Spa and start the journey to your ultimate smile. Your smile makeover starts with planning. Your dentist will sit down with you and discuss your goals and concerns then, an assessment of your current smile will be made where your dentist can see exactly what is possible. Recommendations for treatments can then be made and preparation gets underway. What is involved in your treatments will depend on what procedures you will need to undertake to achieve your dream smile whether these are teeth whitening, veneers, crowns, dental implants, cosmetic dental and other procedures. 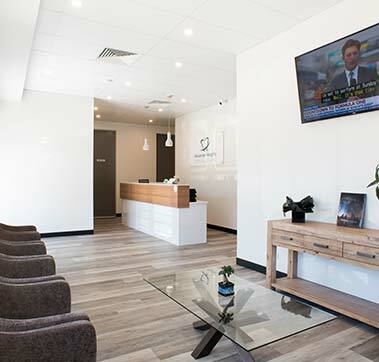 To meet with one of our highly skilled and experienced dentists contact Advanced Dental Spa today and book a consultation where you will take the first steps to your dream smile. The initial consultation should not cause any discomfort or pain, and you can be sure your dentist will use the necessary anaesthetic to ensure you are comfortable throughout your procedure. Some recovery time may be experienced after major dental work; however, your dentist can recommend the best way to manage this. If you are uncomfortable with dental treatments or have an extremely low tolerance to pain Sedation Dentistry may be recommended where you are put under twilight sedation and wake feeling rested, with no or little memory of the procedure. 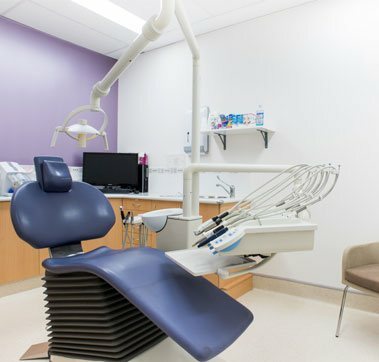 Not only does Sedation Dentistry offer an alternative to anaesthetic but is also a great option for those experiencing anxiety about dental treatments. Putting off a visit to the dentist or certain procedure can compromise your oral health in the long run. 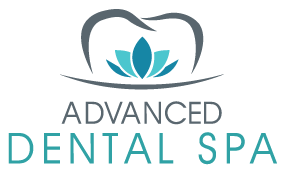 Our dentists at Advanced Dental Spa are understanding and experienced with patients who may not be the biggest fans of dental clinics. We are patient and courteous and aim to make your treatment the most pleasant experience possible. To learn more about your options and how Advanced Dental Spa can provide a comfortable environment for dental treatments, contact us today. Being scared of the dentist is a common fear among both young and old and nothing to be ashamed about. 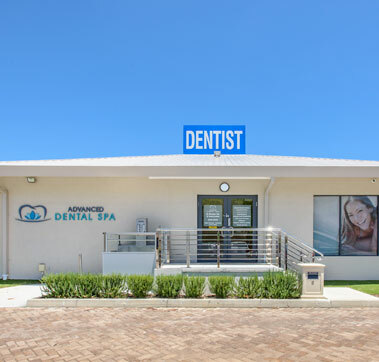 Thankfully there are talented dentists such as the ones at our clinics who are trained in methods that will decrease your anxiety associated with dentists and allow you to get the treatment you need. Oral health is extremely important to your overall health and shouldn’t be delayed, especially when facing a condition that could compromise the future integrity of your smile. 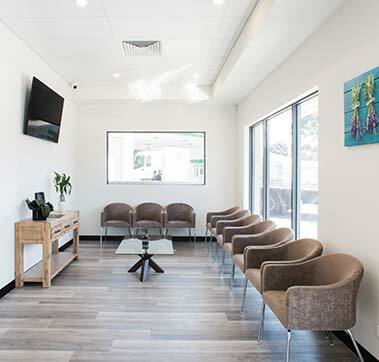 We offer a range of services and use world-class techniques to ensure your discomfort is at a minimum during your treatment, whether it is a routine check up, smile makeover, or dental implant.